Headway Emotional Health is looking for accountable and decisive team members who want to make a dynamic and lasting impact in their communities. We are a passionate and responsive social enterprise making a difference in the lives of over 20,000 families and individuals throughout the Twin Cities metro area each year. We pride ourselves on bringing innovative, dimensional solutions to mental health challenges while continually learning new and better ways to provide care. Our mission is to empower people of all ages to live an emotionally healthy life. 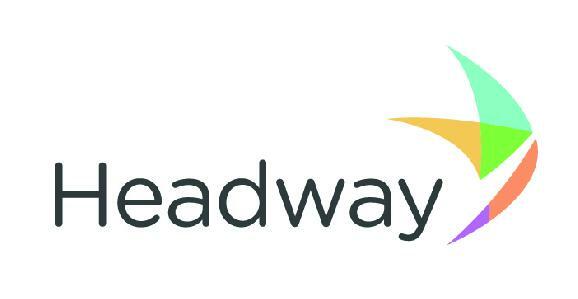 Headway is actively seeking a motivated professional to ensure the successful coordination and execution of psychological services. The Training and Assessment Director serves as the administrator of our APA pre-doctoral internship program and is committed to educating interns and students to become successful members of the profession by furthering the development of their clinical skills, ethical principles and professional identity in preparation for generalists in applied psychological settings. You will provide dynamic and collaborative leadership in the coordination of Internships, Practicums, and our Testing Clinic. In this role, you will be responsible for ensuring program and team member success by overseeing specific and global training needs and managing our testing inventory. You will create/maintain functional team environments by exercising both critical thinking and emotional intelligence. Your relationships with various stakeholders including the APA, higher educational institutions, Program supervisors, among others, includes quality, compliance, and coordination of service delivery with partners. The mission of the Training & Assessment Director at is to ensure the successful coordination and execution of psychological services. Establish and manage relationships with education institutions. Execute multidisciplinary masters & doctoral practicum program. Mediate, negotiate, and resolve issues arising from differences between policies/procedures, partners, and trainees. Proven ability to critically think, and problem-solve; structured, effective decision-making process. Maintain communication with Program Supervisor to preempt any issues and ensure effective collaboration. Ability to work in a fast-paced, sometimes demanding environment.